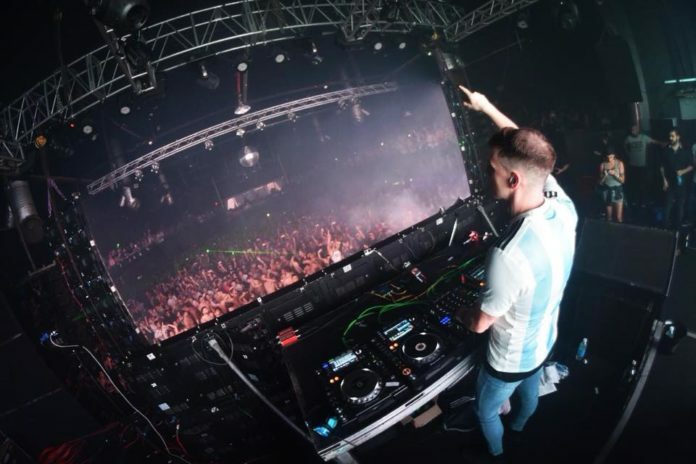 Let’s face it: Trance fans are usually no stranger to the established Irish producer Bryan Kearney, known primarily for his signature tech and uplifting Trance. With over 1.5 decades of experience under his belt in the dance music scene Bryan has had a stormer of a year having played in Ibiza, at Creamfields and most recently tore the roof off at Dreamstate So Cal (to name a few). It is no surprise that he is a currently one of the highest coveted producers today. And it isn’t often for a DJ of Bryan’s caliber to perform in a venue like L8 Lounge – an intimate setting for an up close and personal experience with one of the best. This will not be one to miss! Between jetsetting to his international sets and his success skyrocketing to immeasurable lengths, Washington D.C. has landed on his schedule. His return to D.C. in the height of his career is no little feat, and this world renowned show is brought to the capital’s metropolitan area by none other than Synthesis, the promoters bringing the best underground trance and progressive artists to the nation’s capital. 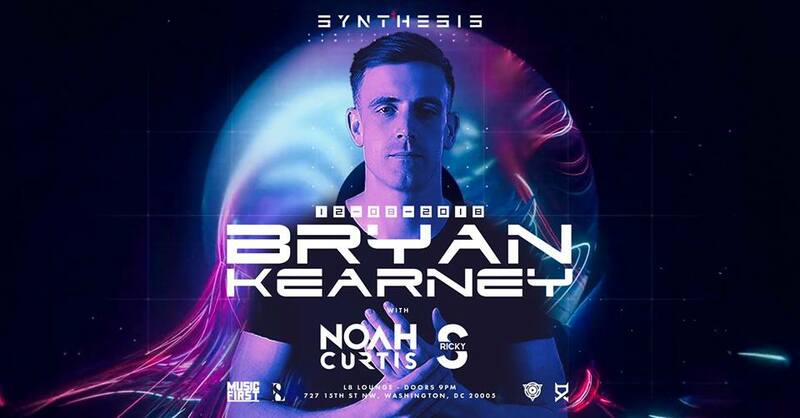 In support of Bryan Kearney will be Noah Curtis and Ricky S, ensuring an insane night packed with the best trance D.C. has to offer. Make sure you dress to dance.